From a traditional perspective, one wonders if this “video game yoga” could be in the same category as Vajrayana deity yoga practice, or the kasiṇa practice of Buddhaghosa’s Visuddhimagga in the Pali. This is a theologically or philosophically thorny issue to pursue. To make matters more challenging, many would argue that any visual aid to meditative practice is subtly hindering. McGonigal herself admits this novel form has its detractions: “But of course games in that sense are distraction. So it’s not exactly being fully present to our lives. It’s like being fully present to a different life.” Is there something wrong with Dhamma practiced virtually? I’m not honestly sure. So far the discussion has centered on the relationship between the game and the player. What about the Buddhist facets of Mario himself? 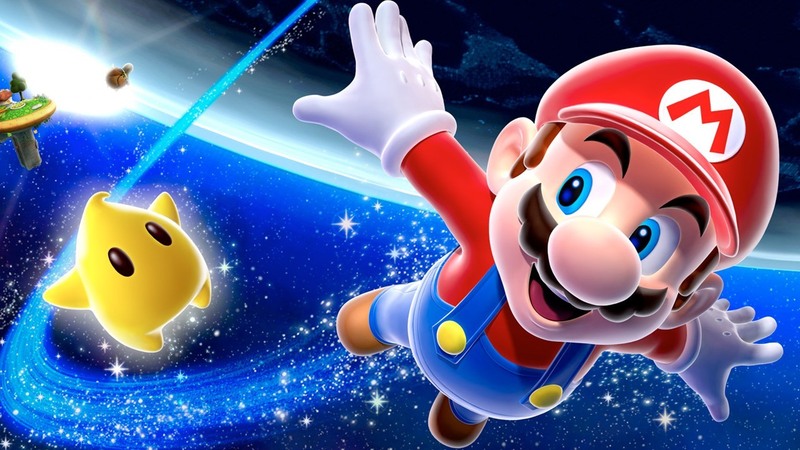 We can see some overlap between the role Mario plays in his virtual world and the role of a bodhisattva. He consistently acts to release others from suffering; he has a kind of innate benevolence that makes the game enjoyable. Also, Mario doesn’t carry the weight of the past. He is repeatedly confronted with puzzles, attacks, and setbacks. But he comes to every new crossroads with the fresh mind of someone who wants to have fun overcoming them. As juvenile as this raw material may be, the qualities he embodies are certainly not foreign to the Buddhist world. The next time you visit your temple or center or home practice area you should wear suspenders and a plumber’s hat and shout “Here we go!” in an Italian accent. Actually, don’t do that. It will bring on some suffering. But the idea is interesting, no?